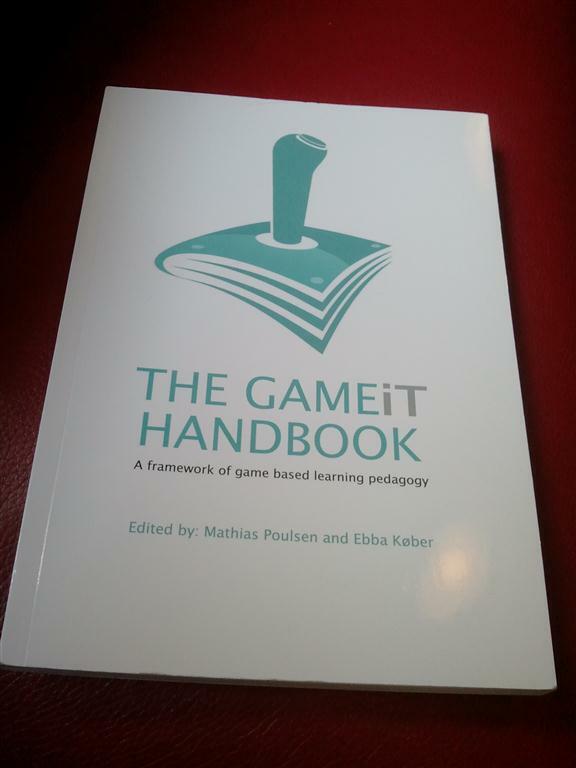 The GAMEiT EU-project is nearly over, we’ve had a conference and the GAMEiT handbook has been available in a limited print edition for about a month, and now it’s also online as well. I’ve written several chapters, and as always, I’d be happy to hear your comments, critique, questions. I’ve been working quite a bit lately, not least because of the GAMEiT Project, which is now coming to an end. 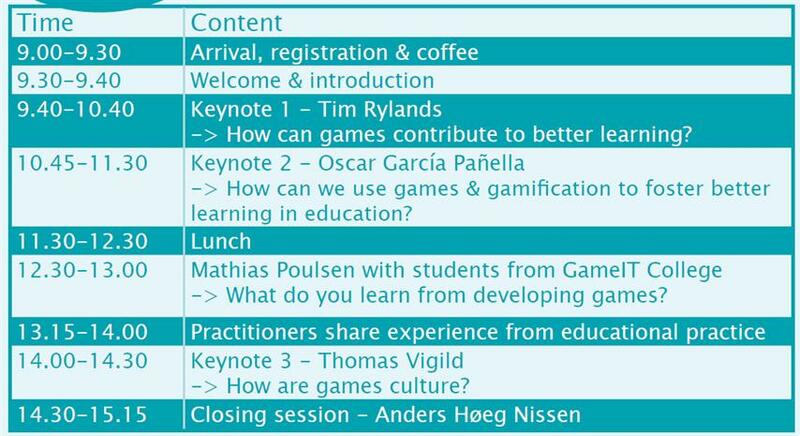 Last Thursday we hosted the GAMEiT Conference in Copenhagen, and I wish to thank everybody, who contributed to it being exactly as I had hoped: The speakers, who did a very impressive job illustrating the fascinating diversity of games in education. The participants, who seemed passionate about the field, and eager to get things moving. Our partners in the project, who have been an important source of inspiration, sparring & exploration. A huge thank also goes out to Anders Høeg Nissen, our moderator, who kept his cool despite us being late, an emergency evacuation, periodically lack of coffee, several program changes & the usual chaos. Tim Rylands really kicked things off with his (always) spectacular performance . Tim has a very engaging way of doing talks like this one, and he showed us how games can be used to work with storytelling, language, building relationships and an wide array of related topics. What I also like about Tim’s work, is that he makes it very clear, that working with games in education doesn’t mean, that you’re only working with games. You can see all the amazing stuff presented by Tim collected right here and you can also read Tim’s take on the conference over at his very nice blog. After Tim came Oscar García Pañella straight from Barcelona. Providing us with a quite different – yet very related perspective. Oscar is a multimedia engineer, and his students are building – among other digital products – serious games for very real world clients. Oscar had been wondering, why some of their courses with seemingly interesting content didn’t become very good experiences, and he boiled it down to one thing: the method of delivery, the design of the learning context. They changed it completely, and ended up with the much more authentic real-world scenarios. This resonated very much with me, as I’m constantly talking about the context, and trying to think along the lines of authentic contexts when designing student projects. Oscar also talked about game design principles, how they’re (also) important for serious games, and how we often see education differ from the great learning experiences in games. With me talking about what can be learned while working with games, it was only appropriate to hear from actual game students. I had promised students from GameIT College, yet this (also) changed during the process of planning. Instead, I had invited Peter & Line from “Spildatamatikeruddannelsen” in Grenå. They have been developing serious games for two different “customers”, and they provided us with some very deep & impressive reflections on important principles of learning games and the learning springing from developing games. Next up was André Chercka, a Danish teacher, who’s been working with games like Battlefield & Minecraft in his math classes, and he provided us with some very interesting experiences from his own practice. In Battlefield, he made students do measurements and calculations related to speed, scale and land mass. In Minecraft, his students were building stuff, calculating the size of surfaces etc. Be sure to follow André, as he’s currently trying out new approaches. 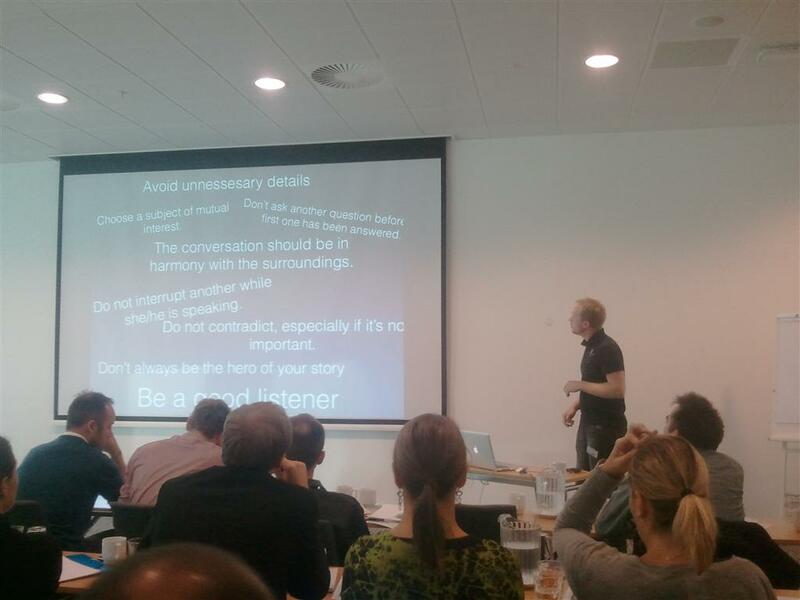 Anders Høeg Niessen facilitated a concluding Q/A session, where collected some of the different strands. One interesting issue, which surfaced at the end, was the lack of formalised “meetings” between game developers and educators. 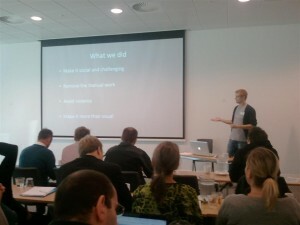 How could we create a better platform for interaction between those making and those using games for learning purposes? I’ll make sure to follow this issue, as it’s one of my special interest topics. We had a twitter-backchannel running throughout the day, and I’m working on archiving all the tweets. For now, just look at #gameitconf. It is currently only available in the print version, but we’ll soon supply an online version – for free, of course. 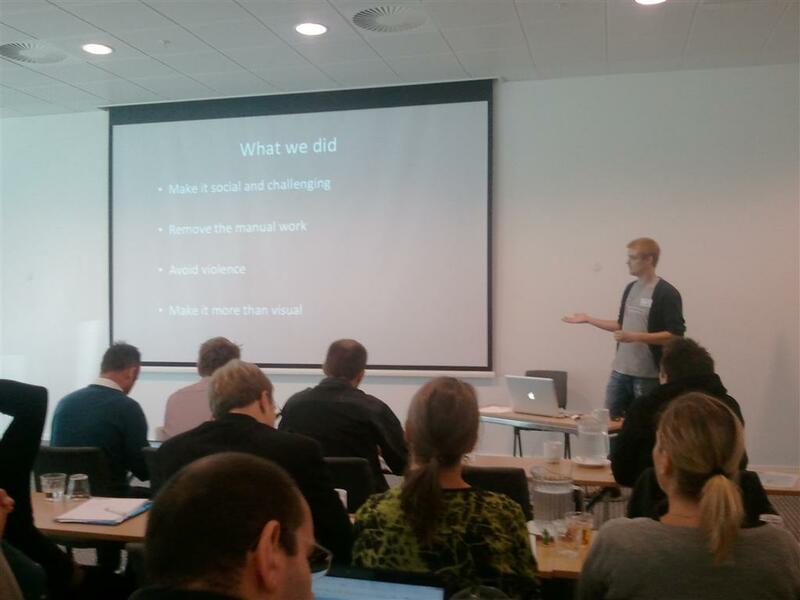 We’re simply happy to share our experiences from the project; no strings attached. 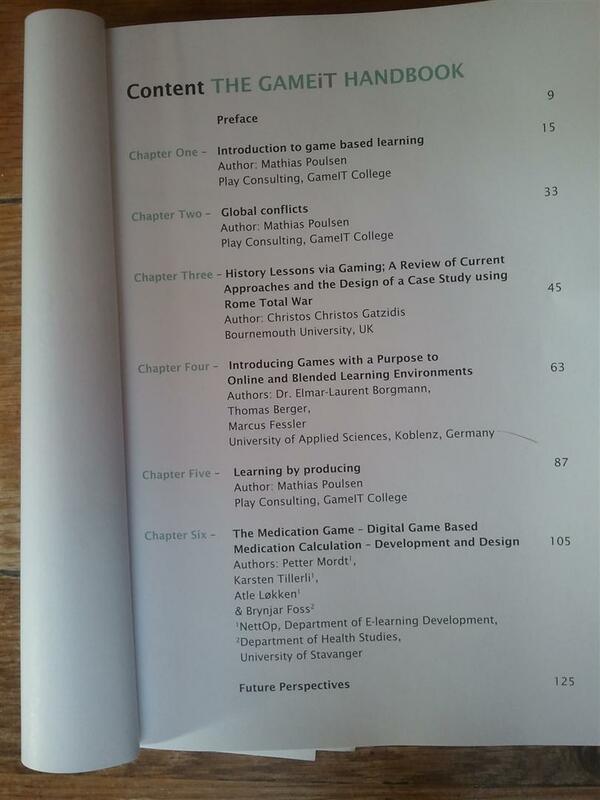 If you’re really impatient, take a look at my introductory chapter & the one on “learning by producing“.